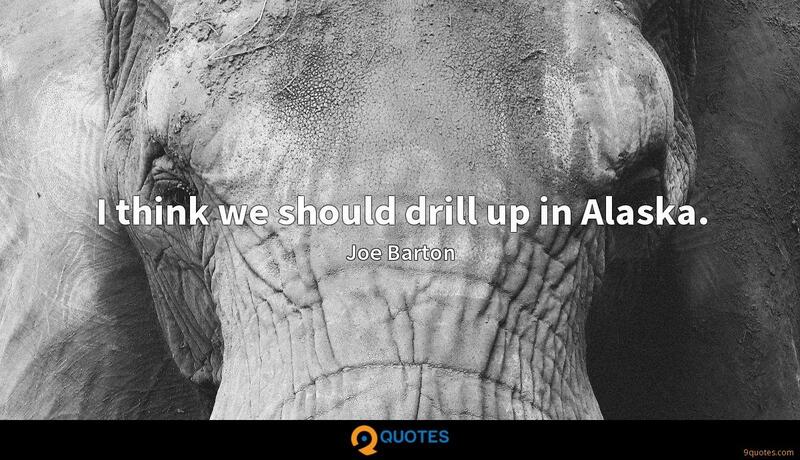 Joe Barton Quotes. 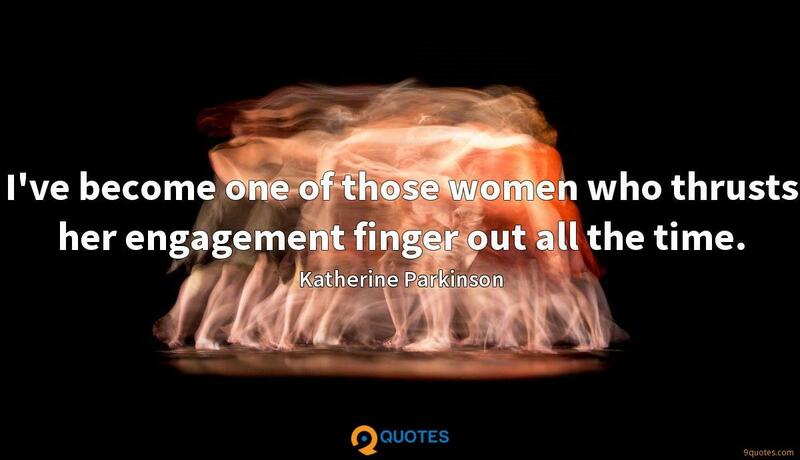 9quotes.com, 2018. http://www.9quotes.com/quote/joe-barton-62262, accessed 23 April, 2019. 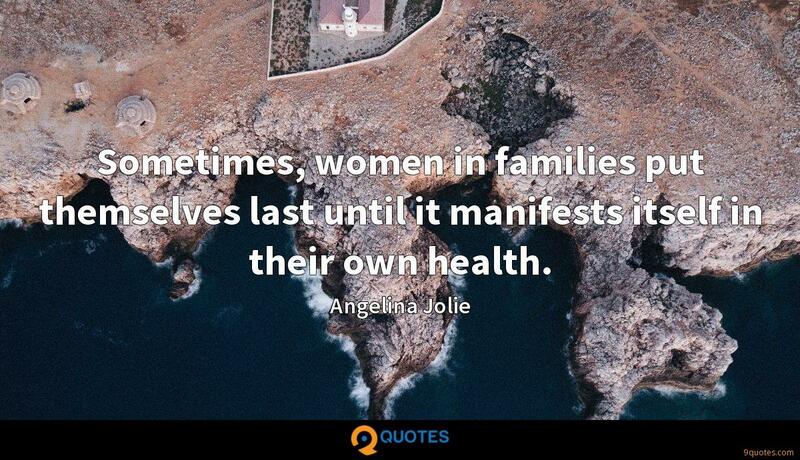 Sometimes, women in families put themselves last until it manifests itself in their own health. I love my sons, I love my husband, and I love my country. But in kingdoms of men, there are few - if any - choices for women. Or the choices are such that there is no greater pain than having to choose. President Obama has called for economic and political empowerment of women globally. The Equal Futures Partnership promotes removal of policy, legal, and regulatory barriers that hold women back at local, state and national levels.